We listened to customer feedback and recognised that our ensuite sites, while clean and fully functional, were definitely looking a little tired and in need of an upgrade. The staff have been busy clearing them out and renovating the insides, creating some beautiful new ensuite sites for our guests to enjoy. They have also painted the outside which has given them a fresh look. So far 10 have been upgraded, with plans to do more in the near future. 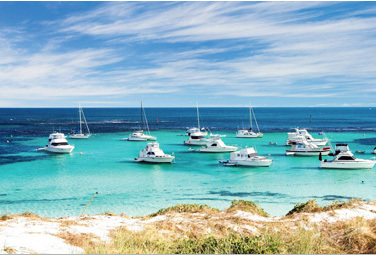 So when you stay at Fremantle Village, treat yourself to an Ensuite Site – you won’t be disappointed! Here are some photos of the upgraded ensuite sites.